A GENERATION CHANGING THE WORLD…. Becky Olmstead has been influential in putting words to a God-dream for the next generation, and has given her life to the cause of making Jesus known on the earth. Her heart beats for seeing a generation of kids ignited with the love and power of God like never before. Ever since she has been a kid, Nina Heintz has experienced God’s loves and power as she expresses herself creatively. 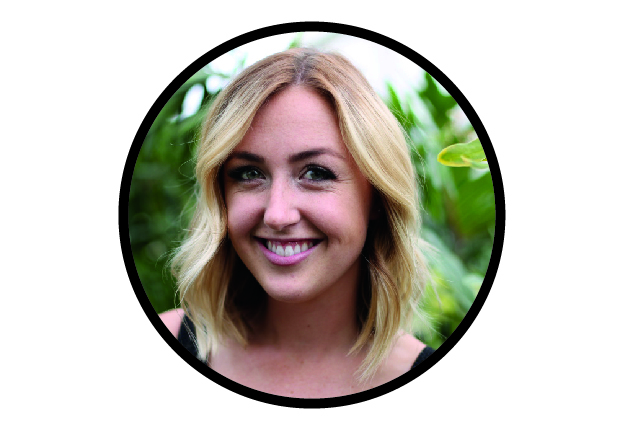 As a graphic designer she gets to create with beauty and share the gospel message through art. We now offer discounted rates when you buy the Best News Ever in bulk! We offer bundles of 10, 25, 50 and 100 books. Check out our options below.